@jennyshen Applying Loss Aversion : • Limited time discounts • Trial periods • Lazy registration What is lost by leaving your product/service? Persuasive Design Ethics 05 are persuasion tactics dark patterns? Is persuasive design ethical ? 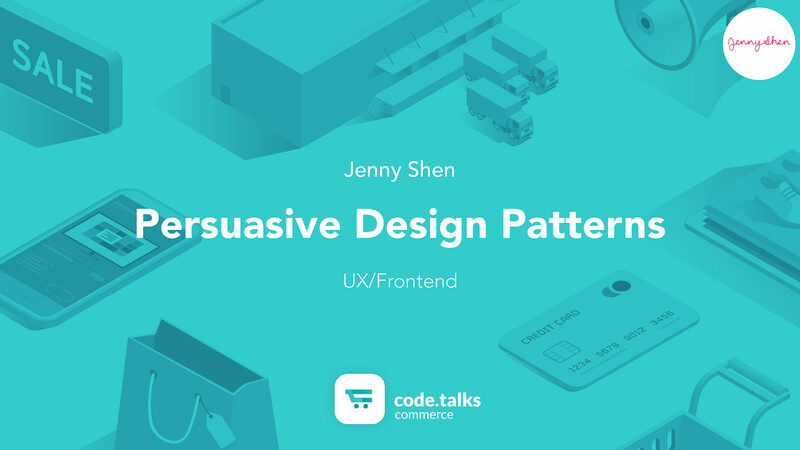 View Persuasive Design Patterns—Design experiences that enhance and align with motivations on Notist.